Posted July 24th, 2017 by Media Heroes. As cycling increases in popularity, more and more people across Brisbane are in the market for a road bike. Road bikes are a specific type of bike designed to travel long distances at speed. When it comes to choosing a road bike, there are a few specific things that you should take into account. Choosing any bike requires careful thought, but the exact things you need to consider differ from bike to bike. For example, the features of a road biker are far different to those of a mountain bike. 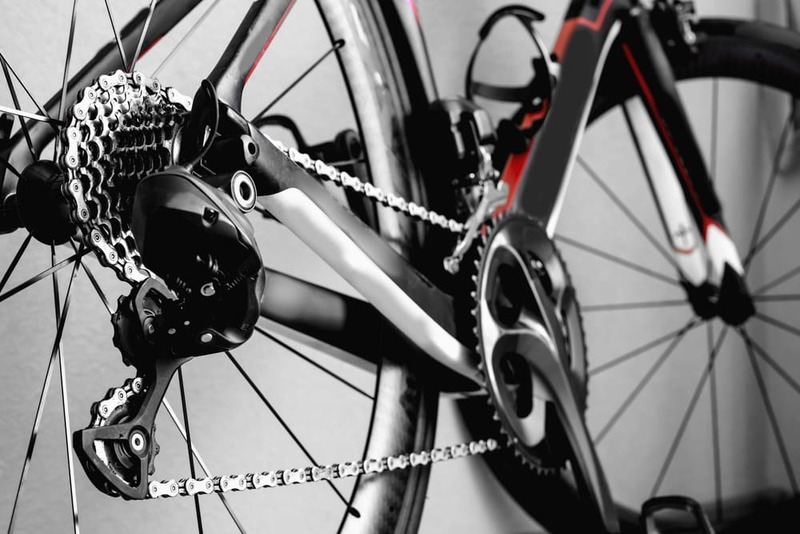 That is why we have compiled this basic guide to help you choose the right road bike. What Features Should a Good Road Bike Have? As with anything, the ideal features of a road bike are a bit subjective. Some people prefer certain types of road bike, while others would rather something else entirely. Despite this, however, there are some things that all road bikes should have. To understand what is necessary on a road bike, you must first understand what they are built for. Road bikes are designed to travel on smooth surfaces – such as the road, or bike paths – and reach high speeds. Generally speaking, they are designed as for cycling as a sport. This means that their features should promote performance. This means lightweight frames, good gearing and specialised tyres. What are Some Steps to Take When Making your Choice? When you are searching for your ideal road bike, there are a few important steps to take. The first of these is to identify your own goals and assess where you are at with your cycling. If you are cycling at a high level already, but want to take it further, then a high-performance model might be right for you. Alternatively, if you are just getting into it, you may wish to try more of a base model road bike. Expert advice is absolutely invaluable. Nobody knows road bikes like your local expert, and they can help run you through the features of each model. At the end of the day, a road bike is a considerable investment; you don’t want to come away with anything short of perfect. An expert will be able to compare models, identify advantages, and help find a road bike that is well suited to your goals and standards. You wouldn’t purchase a car without taking it for a test ride, so why take that risk with a bike? Your local expert will probably recommend that you try a few models out before settling on any one in particular. You simply cannot make an informed decision without experiencing the bike firsthand. Some road bikes might even seem perfect on paper, but when you actually take it for a ride you could find that it doesn’t quite suit. Another very important part of choosing a road bike is setting your budget. With such an abundance of incredibly advanced models, you might find yourself attracted to performance bikes that don’t necessarily suit your purposes. Setting a clear budget will help you gain a clear idea of the type of road bike that you’re after. As well as this, your budget will help keep you on track, so that you don’t get distracted by unnecessarily advanced bikes. Again, some input from the experts can help you in this regard. They will usually be very helpful in narrowing down your options, so that you come away with the right bike, for the right price. For all your Brisbane bike needs, get in touch with Hoffy Cycles today (07) 3269 1213.